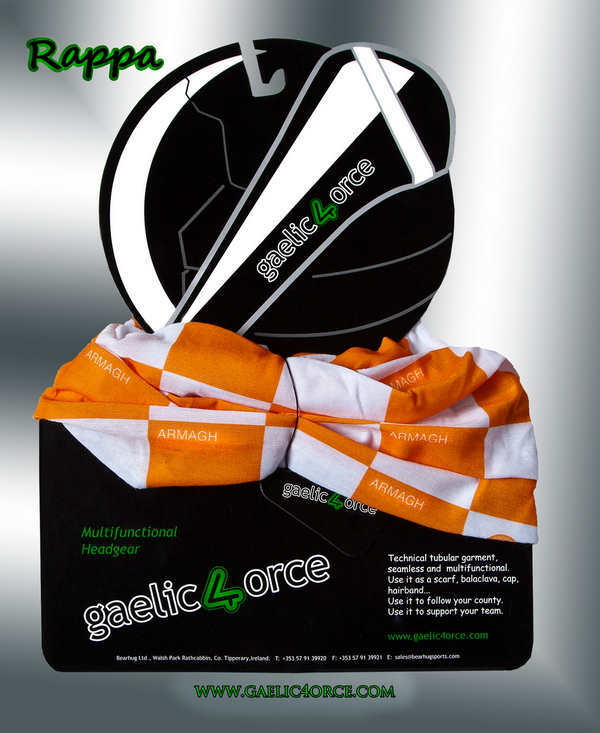 Limerick Bandana Buy on Line. | Support your County. | Buy Now. 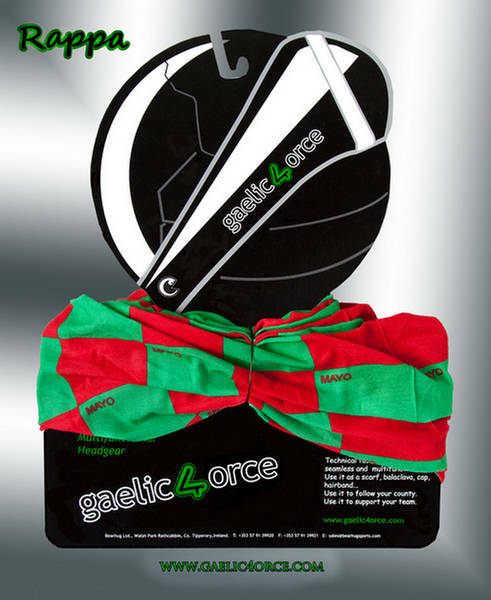 Limerick Bandana Buy on Line. 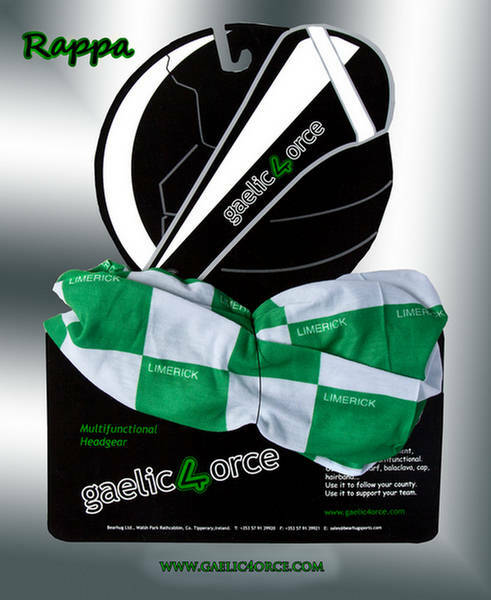 Limerick Bandana Buy on Line. Customers can buy this product on our website. 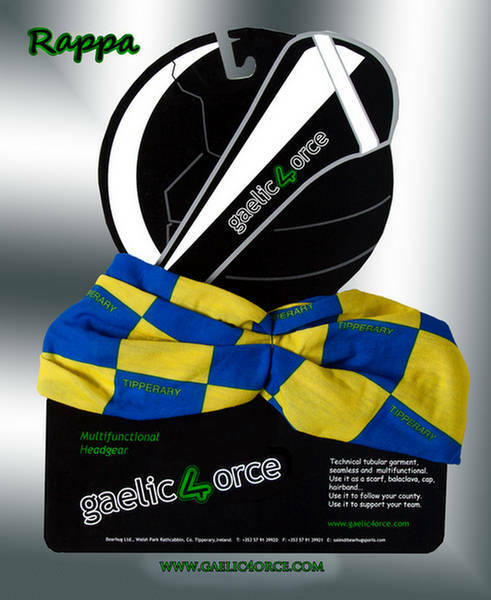 Most importantly this fantastic item is superb for supporting your county and is the ideal supporters item. Functional, reusable, practical, and most importantly light and easy to carry. Visitors to the site love that this product folds up like a hankie and fits easily into a pocket or bag. Use it as a flag to wave. Wear it as a head band, cap. neck warmer, wrist band. By far the most useful product for supporting your county. Besides this the product offers a nice cosmetic look. As a result many choose to wear this bandana as a fashion accessory.